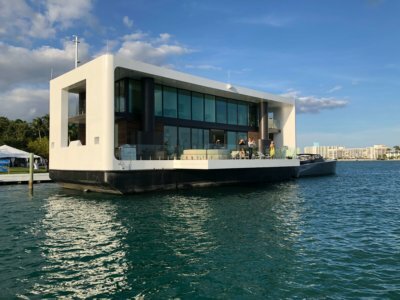 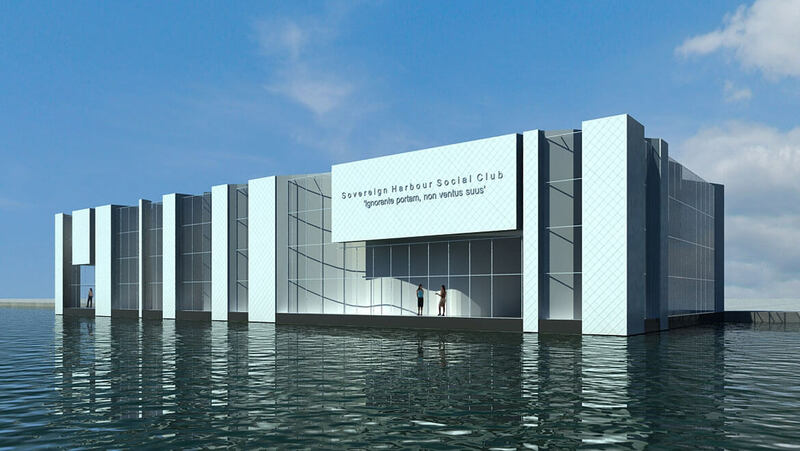 The Sovereign Harbour Social Club for older people asked Waterstudio to come up with a concept for a new floating cultural centre. 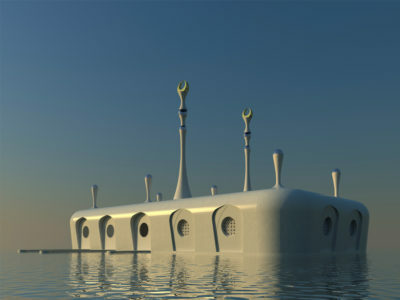 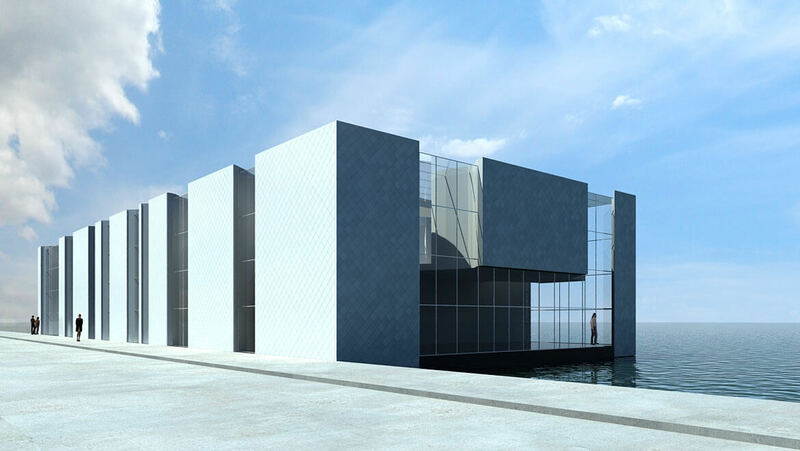 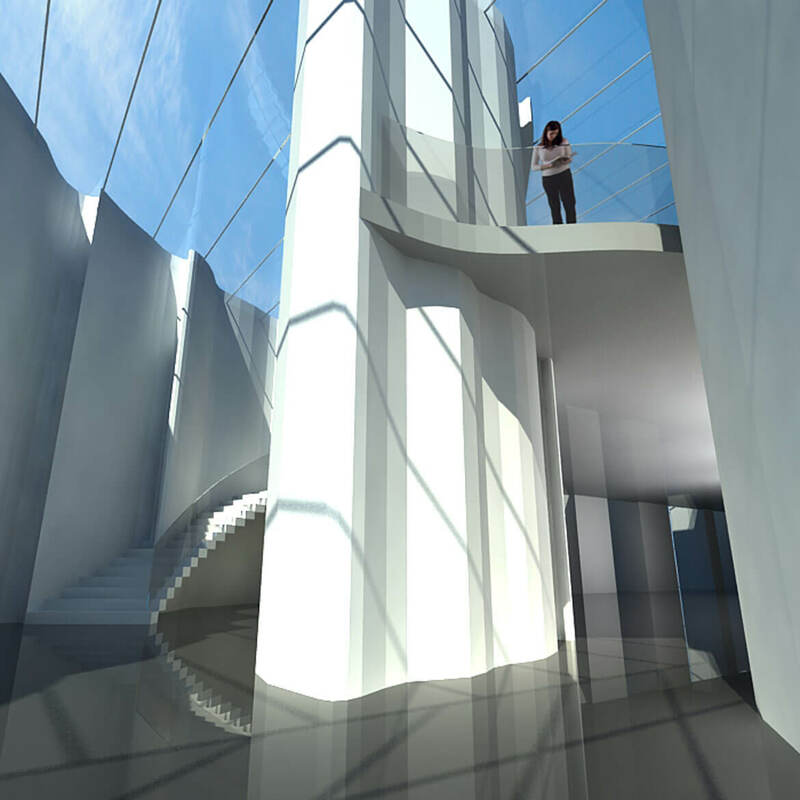 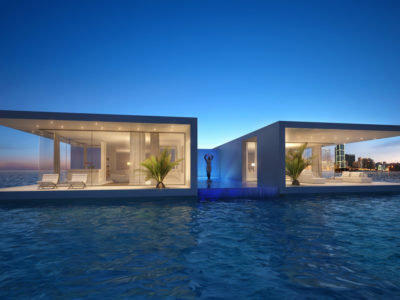 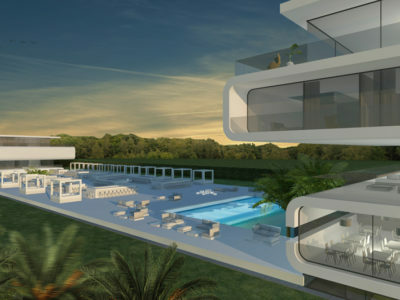 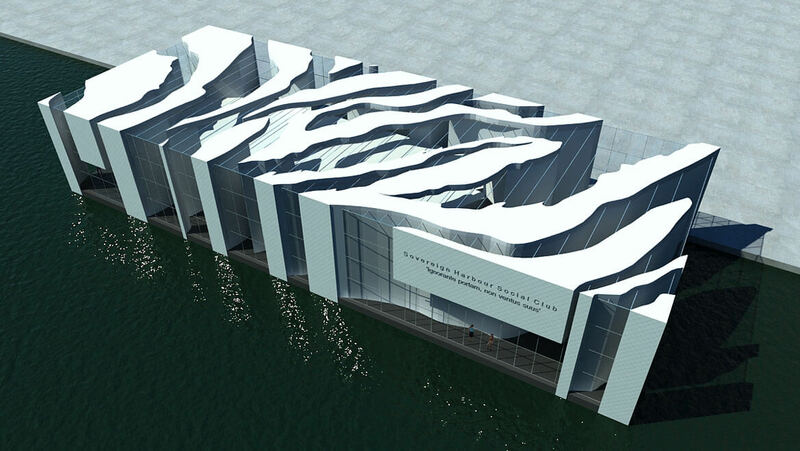 The design concept combines waves with modern building design. 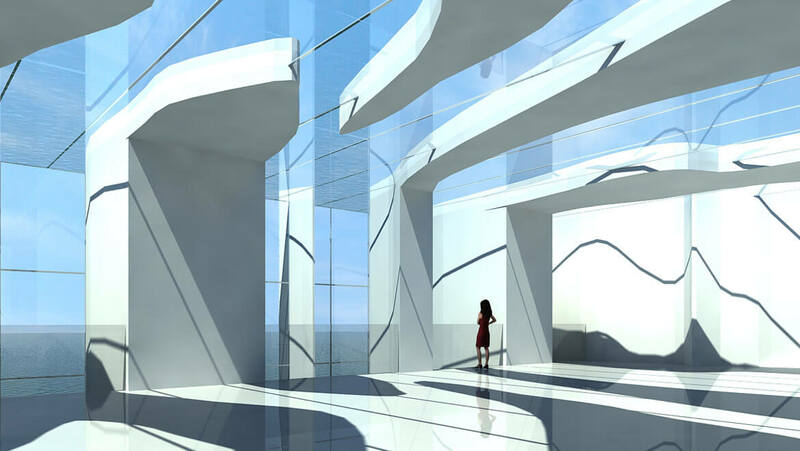 Especially the perception of the interior spaces are worth mentioning.